The RMS offers you with an affordable price with unlimited credits to job posting in a year. The job ads will be show on Karirpad’s site, Clients’ career site and over 750 media partners in Indonesia. 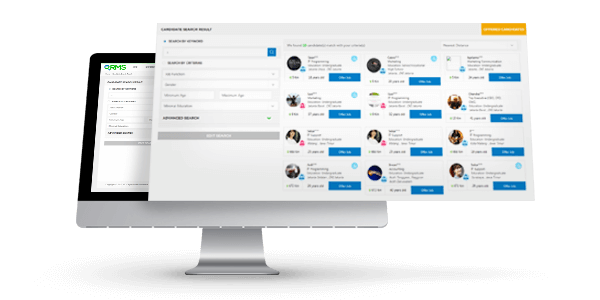 Candidate search features let user find the right candidates in a second and offer the matches candidates according to company needs. 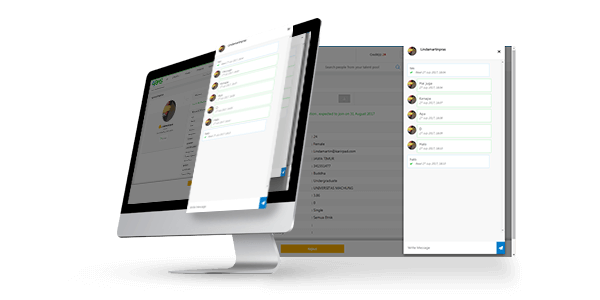 RMS helps your recruitment more interactive with the matches candidates through the chat feature.